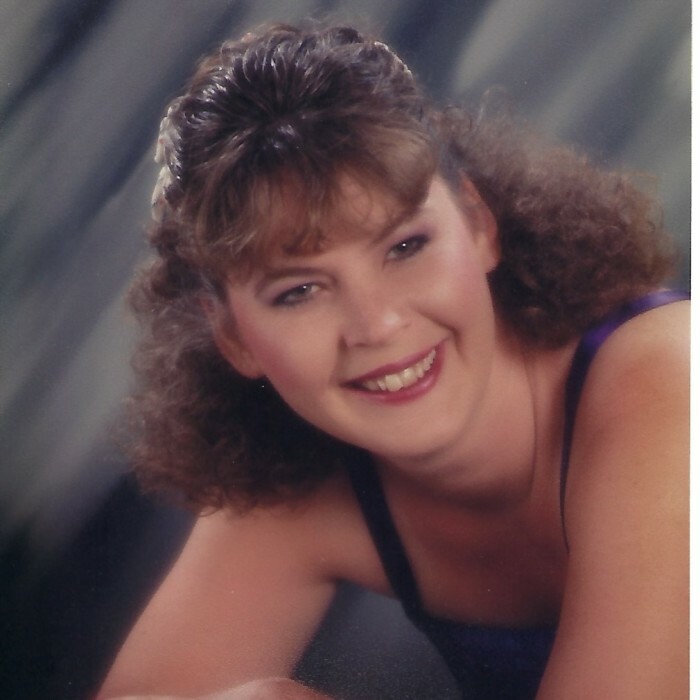 Pamela Kay King (Roosa), age 58, of Weidman passed away peacefully on Wednesday, November 21, 2018. Pam was born in Carson City, Mi on August 7, 1960 to Donald and Elizabeth (Thomas) King. She grew up in the Lansing and Weidman area and attended school at Lansing and Chippewa Hills. Pam worked for General Motors as a forklift driver for nine years. She loved riding her Harley and loved Ford Mustangs but her most joyful passion in life was spending time with her grandchildren and family. Pam is survived by her parents, Donald and Elizabeth (Thomas) King of Weidman; daughter, Sunnie Roosa (Paul Faber) and son, Michael (Casey) Roosa; grandchildren, Destiny Roosa, Pashance and Jazmine Guynn, Madison, Joshua, Aiden, Deyshaun and Easton Roosa; and siblings, Delbert (Anita) King and Troy (Jenny) King. A service will be held on Monday, November 26, 2018 at 2:00 P.M. at Maier Family Funeral Home with Mr. Dallas McClain officiating. A visitation will be held one prior to the service. A luncheon will follow at the Weidman Community Center.